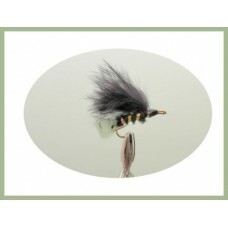 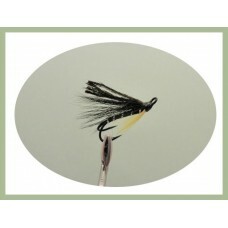 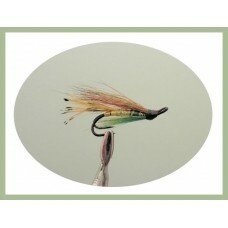 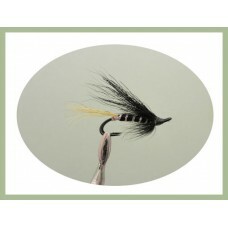 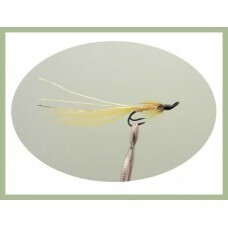 The viva, popular as a wet fly is tied here on a double hook, very effective on large fish.. 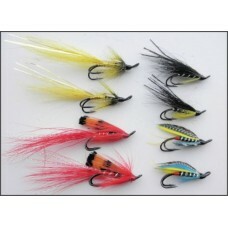 Bright Yellow banana shrimp salmon flies in two sizes..
Monkey salmon fishing flies made on a double hook with a selection of sizes ava.. 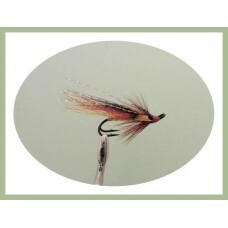 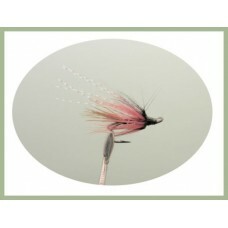 Double Pink Shrimp, another great salmon fly on the shrimp pattern.. 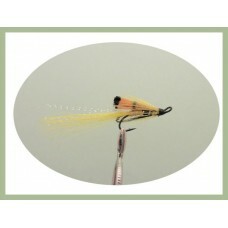 Handy variety pack of 8 salmon flies tied on a Double hook. 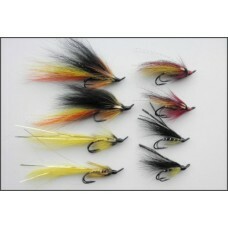 2 Each of the following:Banana Shri.. 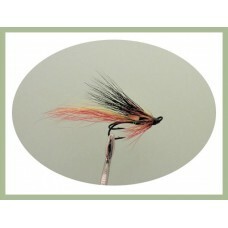 Handy variety pack of 8 salmon flies tied on a Double hook. 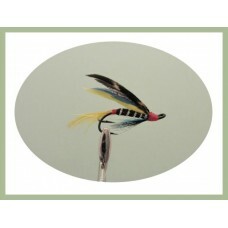 2 Each of the following:Green Highl.. 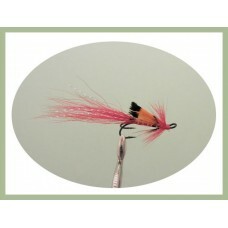 Handy variety pack of 8 salmon flies tied on a Double hook. 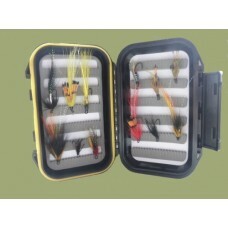 2 Each of the following:Silver Doct..
A Mix of 12 Double Salmon Flies displayed in a watertight box measuring 137mm x 88mm x 35mm.Fro..